ABERDEEN, Md., April 12, 2012 -- Northrop Grumman Corporation (NYSE:NOC) announced today that it has appointed Robert A. Carr, U.S. Army Brig. Gen. (retired), corporate lead executive (CLE) for company business in Fort Meade and Aberdeen, Md. Carr reports to Jack Dorsett, vice president of cybersecurity and command, control, computers and communications (C4), Corporate Government Relations. "I am very pleased to welcome Robert Carr as our new lead executive in Aberdeen and Fort Meade," said Dorsett. "His extensive military leadership, especially in the area of intelligence cyber defense, will serve him well in his new position. We look forward to his contributions to the company and our shareholders, customers and employees." 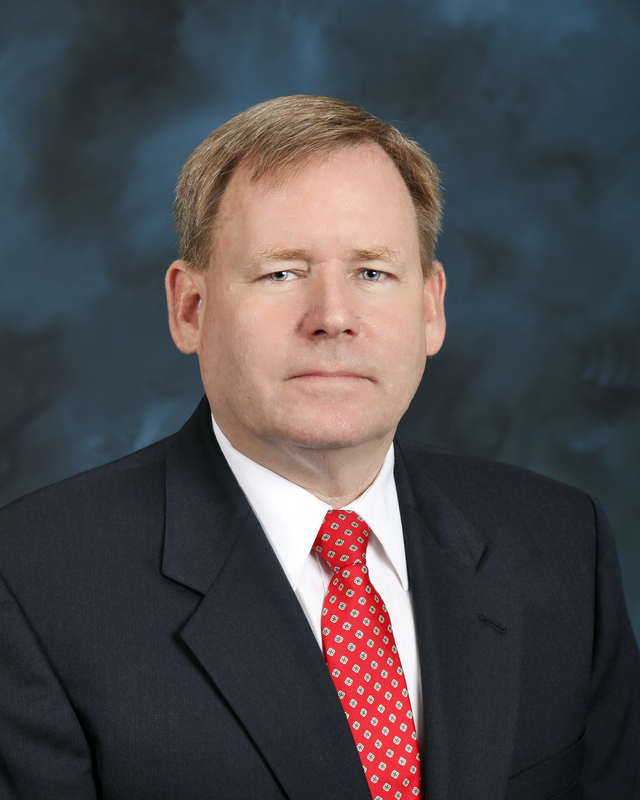 In his new role, Carr is Northrop Grumman's senior executive for the Fort Meade and Aberdeen region, representing all sectors and all business activities. He will maintain direct liaison with important Department of Defense and Intelligence Community customers at Fort Meade and Aberdeen Proving Grounds. Carr is the primary company interface with customers and peer industry partners and business leaders in the region. In addition, he represents Northrop Grumman in the community and works with other community leaders in support of economic development activities and local community service and philanthropic activities. Carr joins Northrop Grumman after retiring from a distinguished 31-year career with the Army, having most recently served as the director, Defense Counterintelligence and HUMINT Center, Defense Intelligence Agency. Carr previously served as the J-2 for the International Security Assistance Force/USFOR-A, in Afghanistan from January 2009 to September 2009, and held several significant staff and command positions during his career. While in the Army, Carr's personal awards and decorations included the Defense Superior Service Medal, Bronze Star Medal, Defense Meritorious Service Medal, Meritorious Service Medal, Joint Service Commendation Medal, Army Commendation Medal, Army Achievement Medal, Parachutist Badge and Joint Chiefs of Staff Identification Badge. Carr began his career in the Army upon his commission through the ROTC program at Stetson University in 1980. He earned a master of public administration from the University of Missouri-Kansas City. His military education includes a master of science degree in strategy from the U.S. Army War College, the Military Intelligence Officer Basic and Advanced Courses, U.S. Army Command and General Staff College, and the U.S. Army War College.